The brand-new twin adjustable Shock Absorber from TJM has arrived. 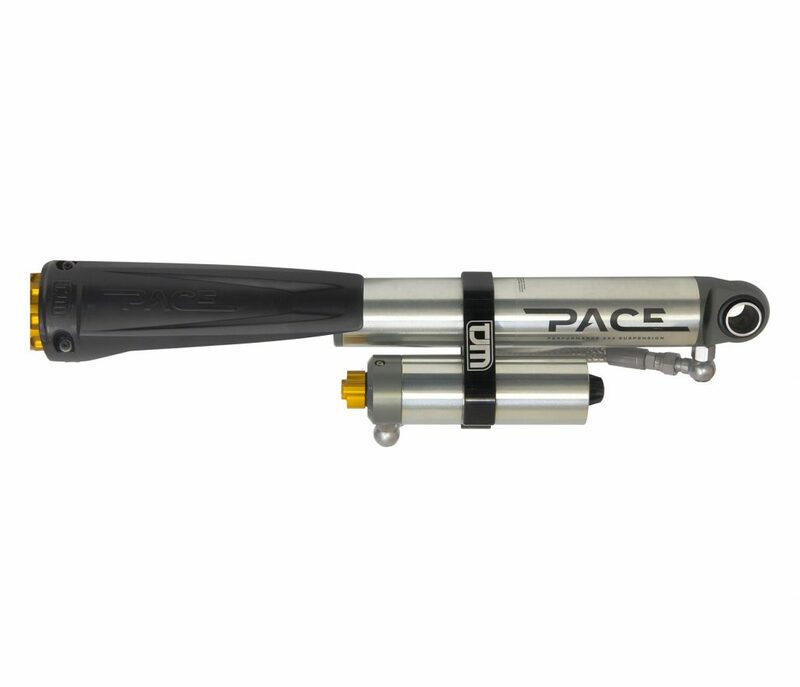 Pace Performance 4×4 Suspension has been designed to provide the ultimate off-road experience for both weekend adventurers and high-performance off-road users. A unique 8-stage compression and rebound adjustability provides a fully customised ride to suit any load application. The patented inbuilt hydraulic bump-stop provides the perfect solution for vehicles that experience suspension bottoming at high speeds or when heavily loaded. As the suspension reaches maximum compression, the internal bump stop progressively increases damping resistance for maximum impact control. As a result, the vehicle and occupants are protected from high stress loads. An innovative monotube design consists of a single wall construction which ensures direct heat dissipation. 4WD’s have factory-engineered suspension but it’s usually only enough to accommodate a boot load of gear and general road driving or limited off-road driving. Given the importance of suspension, to ride, handling, towing & load carrying qualities it’s surprising how frequently people place priority on installing bull bars, roof racks and other 4WD accessories without even considering their suspension needs. TJM manufacture shock absorbers, leaf springs, coil springs, torsion bars, bush kits and steering dampeners available as in kits or separate parts. 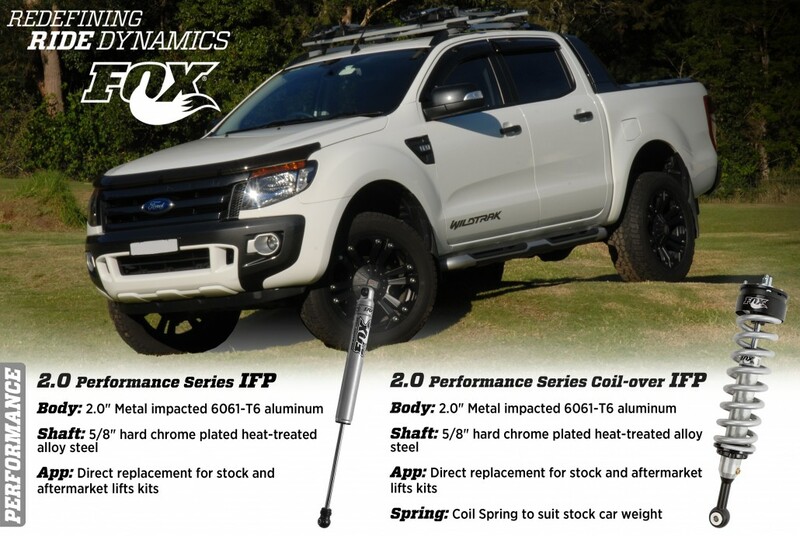 Installing a set of shock absorbers, a pair of springs or a full TJM XGS suspension kit will immediately transform your vehicle’s ride, handling, load carrying and towing capabilities. 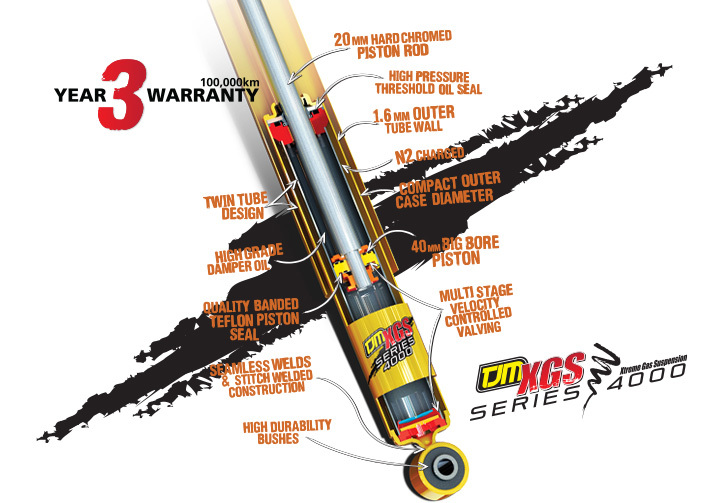 The XGS Series 4000 shock host a range of features with a 3 year, 100 000km warranty. TJM XGS leaf springs use high grade spring steel and for most vehicles are available in either medium or heavy duty load carrying capacities and for certain applications, as well as a commercial range of leaf springs. Off road, the improved flexibility of TJM XGS leaf springs result in better traction from increased wheel travel and ground clearance. TJM XGS coil springs are available in linear and progressive designs. They come in various heights and load carrying capacities enabling the optimum suspension system to be achieved. 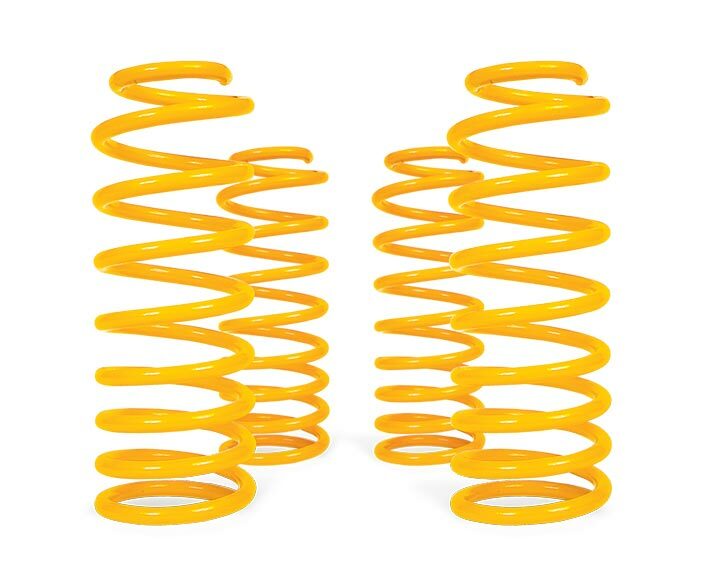 TJM XGS coil springs are manufactured on computer controlled coiling machines, scragged before and after shot peening, load tested and supplied in a durable powder coat finish. Poly Air provide air adjustable load assisting suspension products. 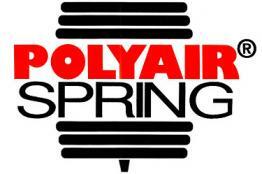 Poly Air Red Series airbags and Poly Air Bellows are readily available to suit your vehicles suspension requirements. Replace your stock shocks with race-winning technology with Fox Shocks. A Fox Shock set up will not only have your 4×4 looking great but will provide a high quality, adjustable system for all your on and off road needs.